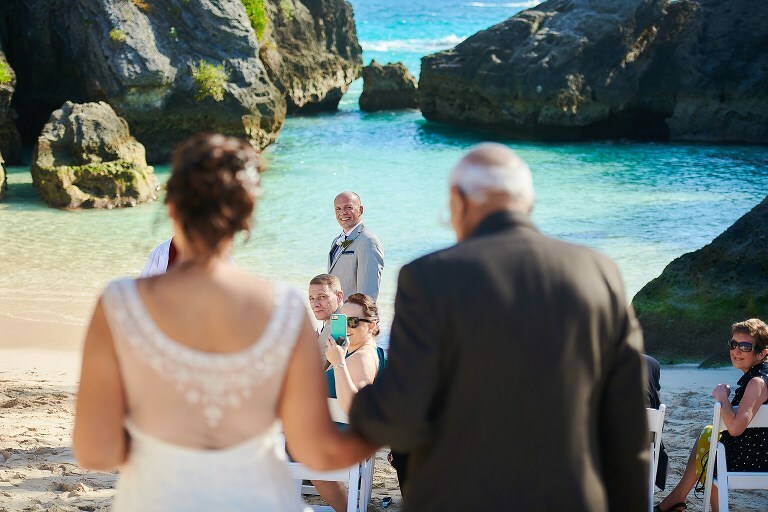 Georgina and Simon's Jobson's Cove Wedding - Howarth Photography Ltd. 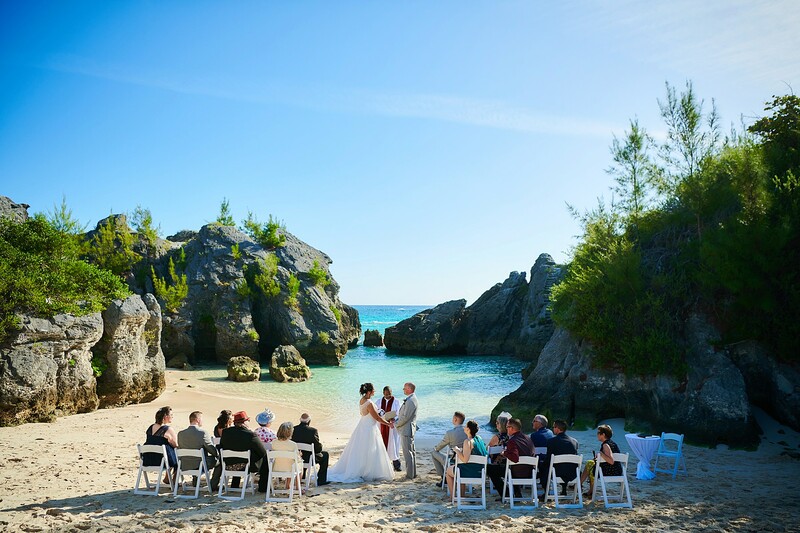 Sometimes a location is simply so unique there’s nothing quite like it, Jobson’s Cove is just that. A tiny cove nestled between larger beaches with high cliff walls and sheltered water, a peaceful oasis on otherwise large busy beaches. 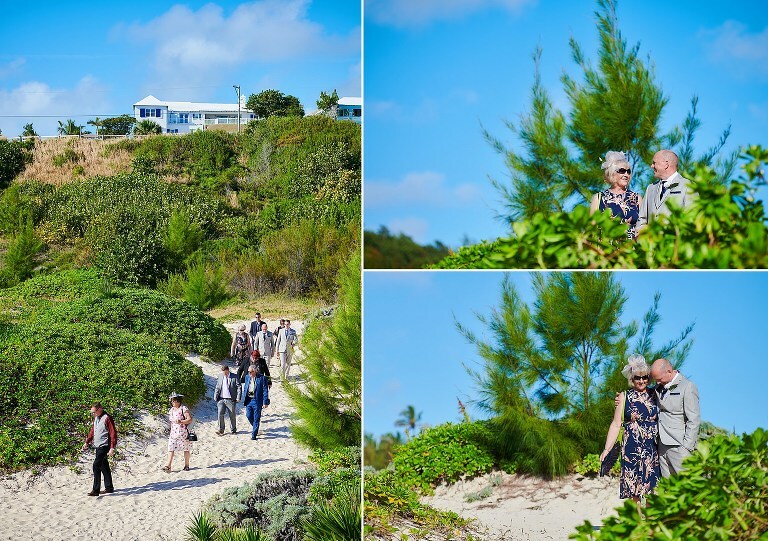 Its size lends itself perfectly to smaller weddings and Georgina and Simon’s friends and family were treated to a truly magnificent Bermuda day. 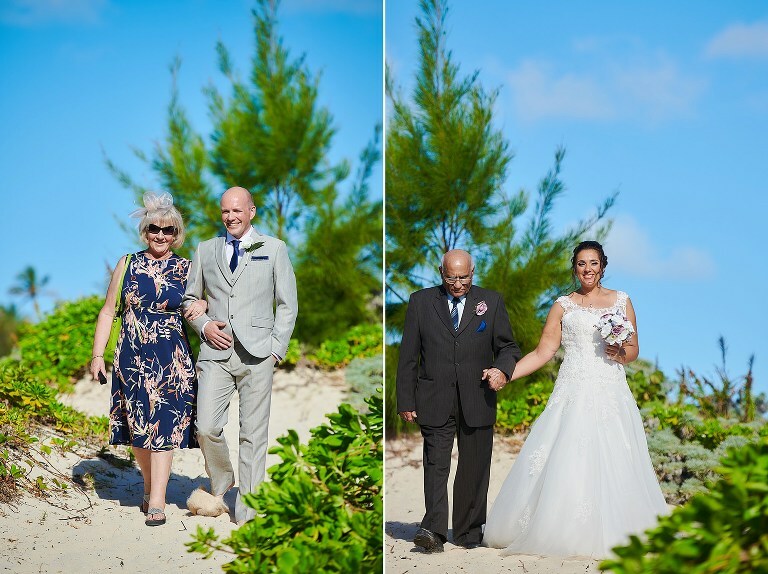 After a simple ceremony and some celebration we then worked through family photos before moving up to the lookout overlooking Warwick Long Bay. You couldn’t ask more for a simple one hour wedding.